Is Renovating Your Home in Its Current Condition the Right Choice for Your Family? If you’re looking to take advantage of the benefits of building a green home in the Boston area, Sage Builders LLC can help. 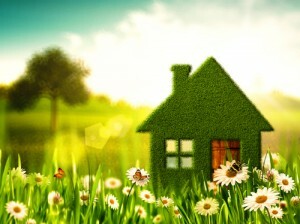 Consider these five helpful tips for streamlining a green home construction project. Kitchens are perhaps the most active room in most homes, supporting cooking, cleaning, snacking and entertaining. The layout of your kitchen determines how easy the space is to use, how convenient the various features are to access, and how efficiently various kitchen tasks can be performed. The concept of work zones in kitchen renovations is revising some longstanding ideas about kitchen design and, at the same time, improving the efficiency and usefulness of kitchen areas.